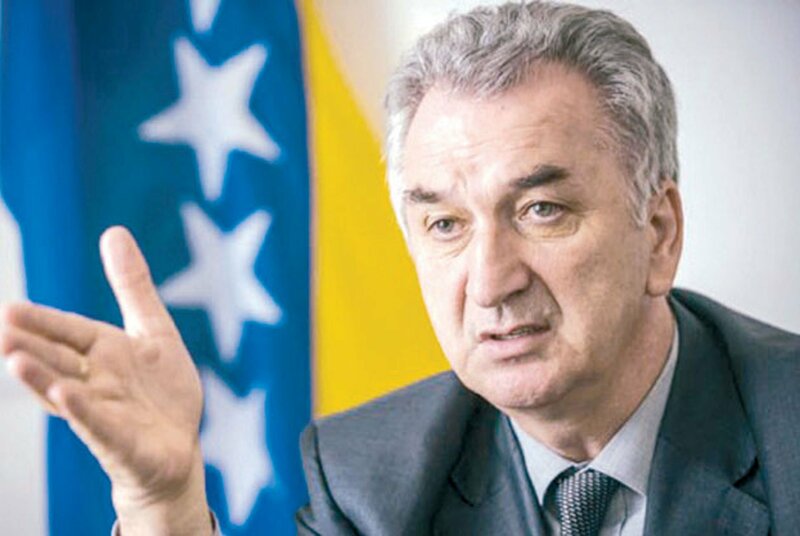 BiH Foreign Trade and Economic Relations Minister, Mirko Šarović, said on Thursday that the preparations for intensive negotiations with Kosovo authorities on the 100 percent customs tax are ongoing and that he expects the first meeting soon. Šarović stated that, at the request of Bosnia and Herzegovina, the Kosovo side agreed to hold bilateral negotiations. The desirable result is the abolishment of the customs tax for goods from BiH. This situation already caused several million euro economic damage to BiH entrepreneurs and economy. The first meeting should be at the level of experts and should be dedicated to finding an adequate solution and the prevention of the further consequences of Pristina’s decision. “We can not predict the outcome, but it is important that we managed to open negotiations at expert level. Instead of introducing countermeasures, which would not benefit anyone, we created the conditions for solving problems on a professional level because our primary goal is to protect domestic economy, which in the last months were prevented to export their goods in accordance with the rules of free trade”, Šarović said. Early in November, the Priština authorities adopted a decision to introduce “protective measures” for the import of all goods produced in Serbia and Bosnia and Herzegovina. This measure involved a 10% tax on all products imported into the territory of Kosovo, originating from Serbia and Bosnia and Herzegovina, and later it was increased to 100% at the end of November. Kosovo PM, Ramush Haradinaj, recently said that the customs taxes will be in effect until BiH and Serbia recognize Kosovo’s independence, but in the last few days his statements were softer than before. One of the reasons could be the letter from the US Government, which demand the abolishment of the custom taxes. Commenting the letter, Kosovo Minister of Foreign Affairs, Bexhet Pacolli, said that the US request can not be ignored. Bosnia and Herzegovina exports many products to Kosovo, even from the Republika Srpska. In the official statistics there is no separate category about value of the export, but after the introduction of taxes, many entrepreneurs, mostly producers of food, had to change their export policy and find other markets to sell their goods.